Congratulations to arc1111 winner of the CC Solar Observer. 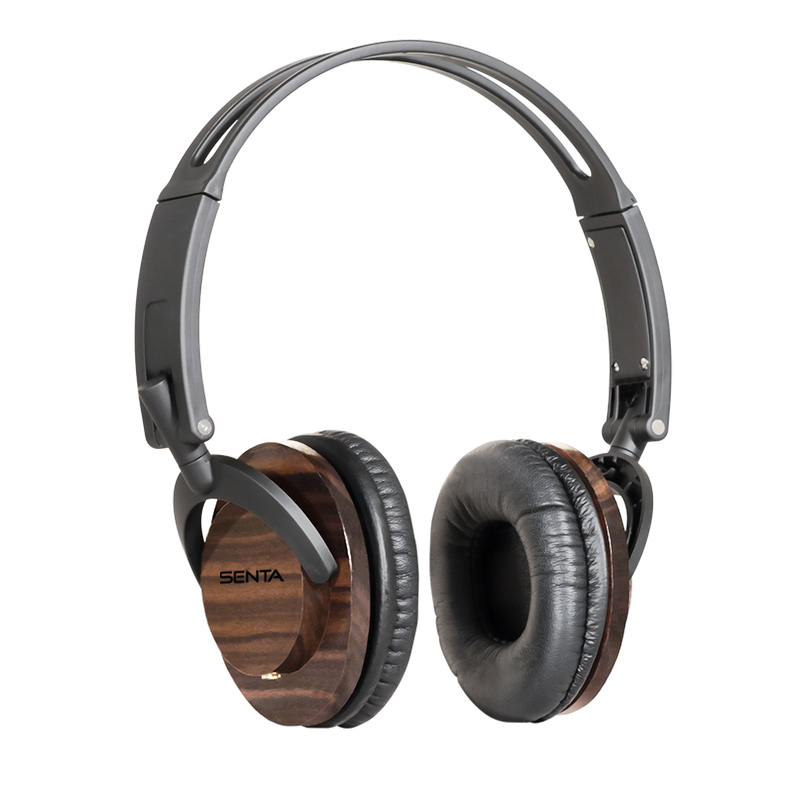 Today’s giveaway are the Senta-40 Wooden Headphones. Today’s blog question: What was your favorite Christmas present, ever? A new bike….decked out with a banana seat and basket. It was sweeeeet!!!!! Two come to mind: my first bicycle, a 20 inch Davy Crockett model with training wheels, and an American Flyer train set. Many hours of fun with both of those. IPOD 60 GB,gifted by my son,and I had no idea even of how it looked/worked. My mother had given me probably as teenager a set of glass perfume bottles with pink glass flowers inside. Unfortunately, I don’t have many memories of my childhood but I had a doll called “Clementine” as my mother always used to sing “O my darling Clementine..” to me. The doll was eventually unrecognizable in the face and hair so must have gotten a lot of use. Today I buy things at yard sales and non-profit rummage sales including some broken radios which I don’t know how to fix and never will! Since I forget half the time what I’ve bought, when I approach a box, it feels like a Christmas present (to myself) and it’s fun. Good question. I should think more about what I’ve been given and not what I don’t have! I bought myself a Crane EP this time so I can get more stations thanks to a friend who told me about your radios. it was always a quest to complete the action figure collection… then remembering it is about family …enjoy them while you got them! A jar of pickled herrings in cream sauce! My sister bought me a startrek movie set. A Box of Dunkers (a sort of Cookie that is most commonly had with milk) which I got from one of my sisters. And a camera that I got from my Mom and Dad. An awesome stop action how to book and a camera. A Star Trek toy when I was pretty young. What Mom and Dad went through for that is what I like most. A Honda 50cc mini bike. We had so much fun with that bike. It’s a tossup between the electric train at age 4 and the ham radio station at age 16. They were both very special, for different reasons.